How much money will you spend this 4th of July on energy? The summer months can create high-energy usage, especially if your air conditioner is running constantly. Add to that the amount of times everyone is walking in and out of the home, and your energy bills are sure to spike. Don’t fear! Saving energy on the 4th of July is possible and, with a bit of creativity, it can be a starting point for reducing your energy costs throughout the year. Throughout your home there are many opportunities for you to save energy this summer. Following these recommendations can help to reduce how much energy the typical American home uses during the warmer months. In the Kitchen: Keep your kitchen’s temperature low by cooking on the grill instead of inside. By avoiding turning on the oven and cooktop, you are limiting the fuel usage and reducing the amount of heat generated in the kitchen itself. In the Living Room: Turn off all of the electronics and spend the day with your family and friends… outdoors. The 4th of July is the ideal time to relax, unwind and unplug. In the Bedroom: Set the air conditioner up a few degrees before going to bed at night. Also, switch on a fan to help with air circulation. In Every Room: Close up the curtains and blinds to keep the sunlight at bay. Blocking direct sunlight will help keep your rooms cooler and put less pressure on your air conditioning system. 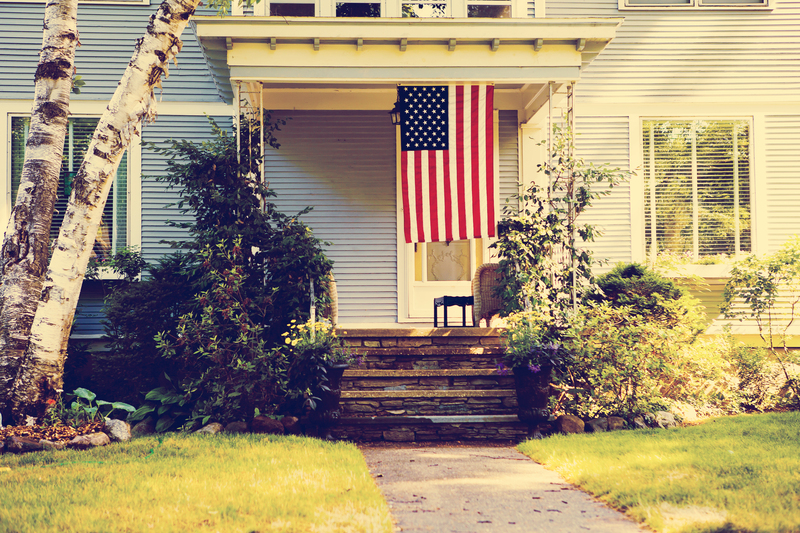 Your energy conservation goals for the 4th of July can start inside, but you don’t have to stop there! Head outdoors and discover more opportunities for significant energy savings. Check out these tips for saving energy through better utilization of the outdoors. Simply spending more time outdoors, unplugged, can help limit your energy usage. Consider playing a family game of catch or football, instead of sitting inside and watching the game. 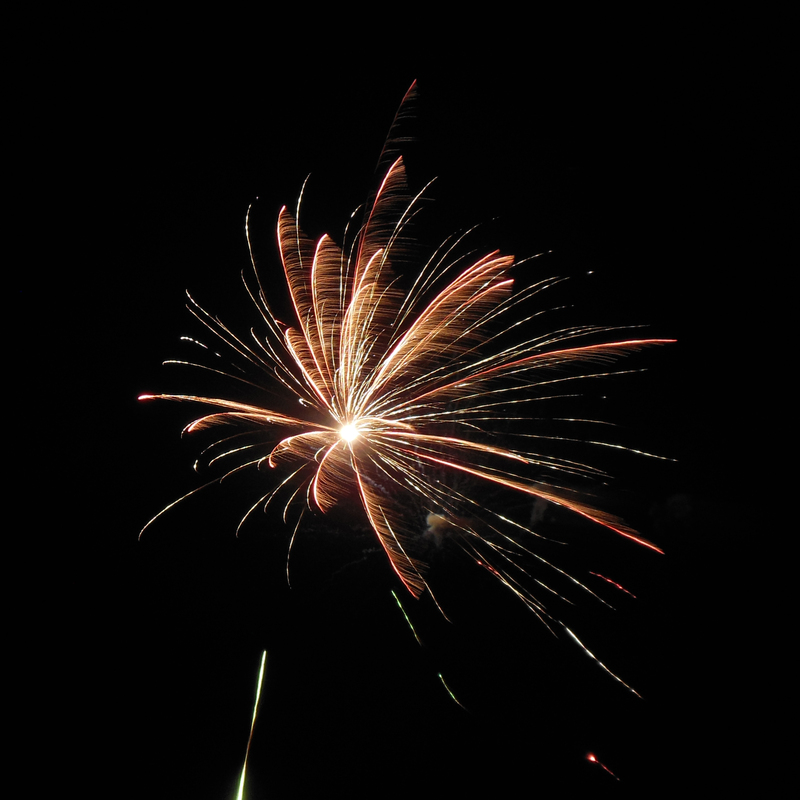 When you head outdoors to take in the fireworks, be sure to turn off the lights and other power sources in your home. The benefit is that you’ll save energy and get a better view in the process! Skip the hot meal. You can always pack a picnic-style dinner that’s perfectly suited to the outdoors. This can help you to avoid using any fuel at all. Saving energy often means looking for alternative solutions to appliance use. As mentioned, using your outdoor grill instead of your cooktop is a more fuel-efficient solution. You may even considering quickly washing the dishes by hand instead of using the energy-sucking dishwasher. To save even more substantially, take advantage of the warm weather by allowing a couple loads of laundry to line dry, instead of using the heavy energy consumption of the dryer. Learning how to save energy on the 4th of July is easier to do than you may think. With a bit of creativity and a simple lifestyle, at least for the day, you can significantly reduce your overall energy use and enjoy the holiday with your family and friends.